As 2013 marks the 40th anniversary of the signing of an international agreement to protect polar bears from commercial and unregulated sport hunting, many eyes are looking to the immediate future. What should polar bear conservation look like over the next 10 years? Should we base conservation measures over the next 10 years on the grim computer-generated scenarios predicted to occur decades from now or on the positive news coming from recent polar bear studies? This week (December 3-6), the five Arctic nations that signed the original agreement are meeting in Moscow to examine this issue and renew the vows they took back in 1973 — but with a decidedly new focus (“International Forum on Conservation of Polar Bears“). According to the draft agenda, the delegates will address among other things the perceived threats of future sea ice declines due to climate change and trade in polar bear trophies. However, polar bears are currently doing well despite recent declines in summer sea ice, and CITES rejected a US-led proposal to ban polar bear trade at their meeting last March – as they did in 2010 – because it was deemed unwarranted. At this time, polar bear numbers have not declined due to climate change: their “threatened” status in some countries is based on computer-modeled predictions of what might happen three or more decades from now, not ten years ahead. 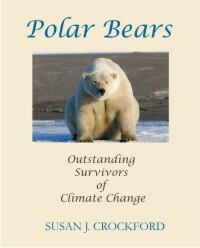 In fact, polar bears are a conservation success story. 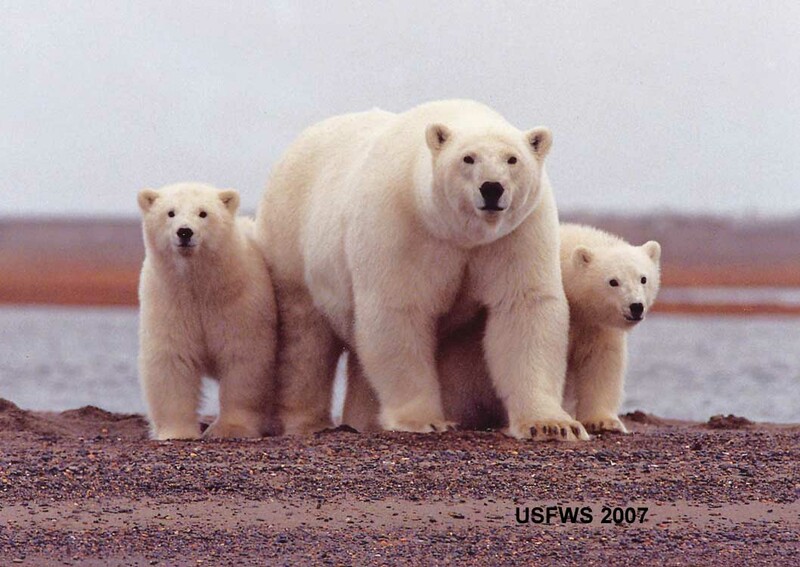 Their numbers have rebounded remarkably since 1973: there are many more polar bears now than there were 40 years ago. While polar bear numbers appear to have been stable since 2001 (at 20,000-25,000 bears), this is based on creative accounting by the IUCN Polar Bear Specialist Group (PBSG). Numbers have actually increased by about 2,600 to 5,700 bears since 2001. The last assessment made by the PBSG in 2009 showed only one polar bear population (Western Hudson Bay) had a statistically significant decline in recent years. Numbers of Western Hudson Bay bears declined 22% between 1998 and 2004, which has been blamed on declining sea ice cover over the last 20 years. Compare this situation to the adjacent population that lives in Southern Hudson Bay. Polar bears in Southern Hudson Bay have experienced the same increase in length of ice-free season as bears in Western Hudson Bay, but the Southern Hudson Bay population has remained stable over the last 30 years. Why would a slight lengthening of the ice-free season devastate Western Hudson Bay bears but leave Southern Hudson Bay bear numbers unaffected? Perhaps, it’s because the population in the west has been returning to a smaller, sustainable level after rapid population growth in the 1980s: bears had been heavily over-hunted in Western Hudson Bay before the 1973 protection treaty was enacted. Aside from the documented declines in Western Hudson Bay, a few other populations were assumed by the PBSG in 2009 to be declining. However, these assessments were based on computer projections over 10 years rather than an actual decline in numbers. Since then, there has not been an official PBSG update of the global population estimate. We do know that in many regions of the Arctic, polar bears are doing just fine. For example, a recent study shows that bears in the Chukchi Sea are in excellent condition and reproducing very well, despite a dramatic decline in summer sea ice. Contrary to what the computer models predicted, Chukchi bears (shared between the US and Russia) are doing better than virtually all other polar bear populations. In the Chukchi Sea, ringed seals – the primary prey of polar bears everywhere, now listed as “threatened” in the USA – are also doing better now than they were 20 years ago. As a consequence, bears had more food the next spring, not less, despite the marked decline of summer sea ice. In fact, polar bear populations in a number of regions have not responded as predicted to recent summer sea ice losses, calling into question the accuracy of models that predicted a decline of 2/3 of the world’s polar bears by mid-century. This is not really surprising, since we know that over geological time, polar bears have survived extended periods of much less ice than today. A recent genetic study indicated that polar bears survived the Eemian interglacial (130,000 to 115,000 years ago) with a relatively large population, despite much less ice than today. 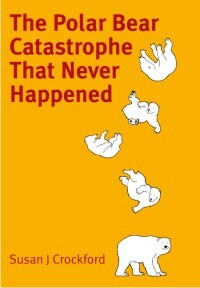 Computer models, on the other hand, predicted almost total extinction of polar bears under similar conditions. Why this disconnect between predictions and reality? It turns out that summer ice melt (the level recorded in September, announced with much fanfare every year) has impacted polar bears much less than expected. That’s because spring is the prime feeding period for the big white bears, and spring ice coverage (March to June) has changed little over the last 30 years. In other words, the focus on declines in summer sea ice as a major threat to polar bear survival is a red herring. Polar bears were indeed threatened with extinction by the early 1970s and Arctic nations were quite correct to sign a treaty to protect them from unregulated hunting. But today, polar bears have a large population that is well distributed throughout their available territory, a recognized characteristic of a healthy species. Polar bears were brought back from the brink of extinction and are now thriving. Instead of rejoicing over the success of 40 years of good conservation practices and planning to do more of the same, the focus of this week’s meeting of Arctic nations appears to be speculating what awful things might happen decades from now. Everyone wants to see polar bears continue to thrive. In my opinion, what we need over the next 10 years is dispassionate scientific information — something that has been sorely lacking over the last decade. More polar bear research is absolutely a requirement but we need the results presented without emotional appeals for a particular agenda. 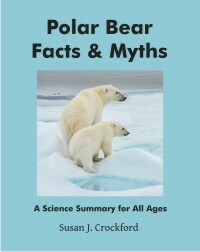 Objective scientific information will most effectively guide rational polar bear conservation and sound management practices. What we don’t need is a computer-manufactured crisis to replace a problem that’s already been solved — or a ban on trade of a healthy species, unless there is very strong evidence of organized poaching and illegal trade. Ultimately, what will the meeting in Moscow accomplish? It appears that any agreement signed by government representatives will not be a legally binding contract, in contrast to the 1973 treaty. Over the next few days, the press releases and news reports will tell us what the parties involved think they achieved.